It took a while for me to try 60 meters. I needed to get my antenna working there and setup memories for the KX3. There are a few new twists for 60 meters. First is the channelization. See this ARRL link. There are five channels. For SSB you setup for 1.5 Khz below the channel center. For CW you setup on the channel center. So for the KX3, I setup five memories for SSB and five for CW. Note power is limited to 100 watts with a dipole. If your antenna has gain over a dipole you must reduce your power for equivalent ERP. That is no problem here as I run 10 watts SSB max. For QRP SBB I had a mindset that it would be a challenge to make contacts. Well I found this not to be the case on 60 meters. I have had no problem and getting out and about half of my contacts have been QRP to QRP. Notable is Larry K5ZRK in Mississippi running 3 watts and being received well over S9 here. 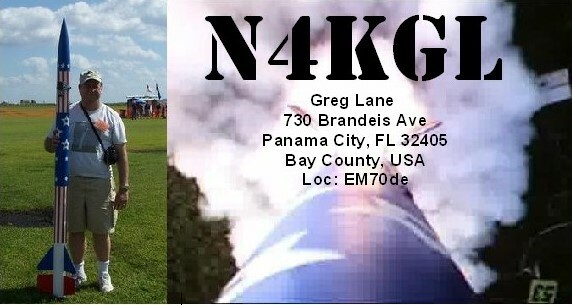 I also worked Sonny WB4NKU in FT Valley GA and Bobby AK4JA in Newnan GA both running QRP. It seems Channel 2 is is a QRP gathering place. Just an aside, I met Larry K5ZRK at a hamfest in Milton FL several years ago. He was enthusiastic about QRP and in particular 60 meters. So when I finally got on 60 meters I ran into him quickly. He has many accomplishments on 60 QRP including WAS and lots of DX. He also gets on 30 meters CW. Another small world story is that I discovered Bobby AK4JA was at Monte Sano QRP event back in August. It turns out he operated my KX3 in the event there. I also ran into NX4E Jim on 60 meters. He is in the Bear Creek community just North of Panama City. I had never run into to him before although he is a local ham. Checkout www.bearcreekfelinecenter.org operated by Jim and his wife. Due to the channelization, stations take a pause to check for others wanting to join in a round table. So courtesy prevails. Likewise, CW shares the same channels. We will see how that goes. I have heard some CW and look forward to working both modes. It will be interesting trying 60 meters QRP portable. Sonny WB4NKU says there are a number of stations operating 60 meters QRP portable.